What kind of birthday party canÂ you expect when your mom is a talented florist and event planner? 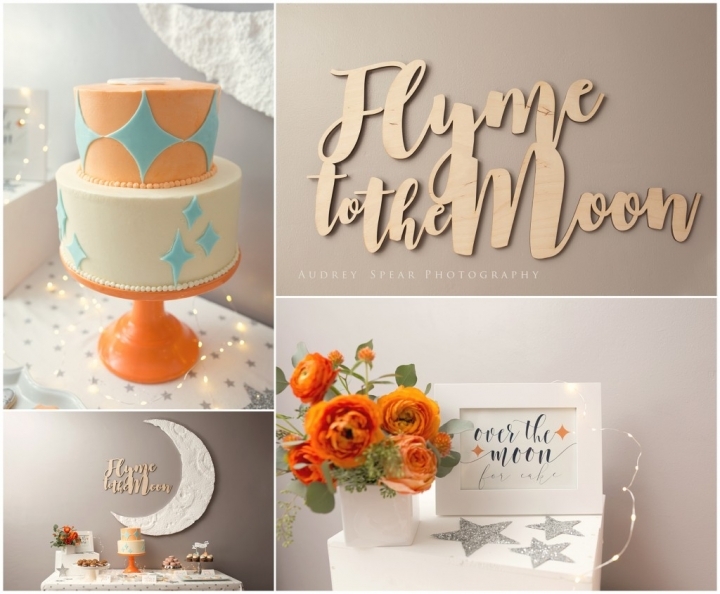 How about a vintage Fly Me To The Moon themed party? The party decor was planned by the amazing Morgan over at Tulips and Toadstools , who has such great style and eye for details. 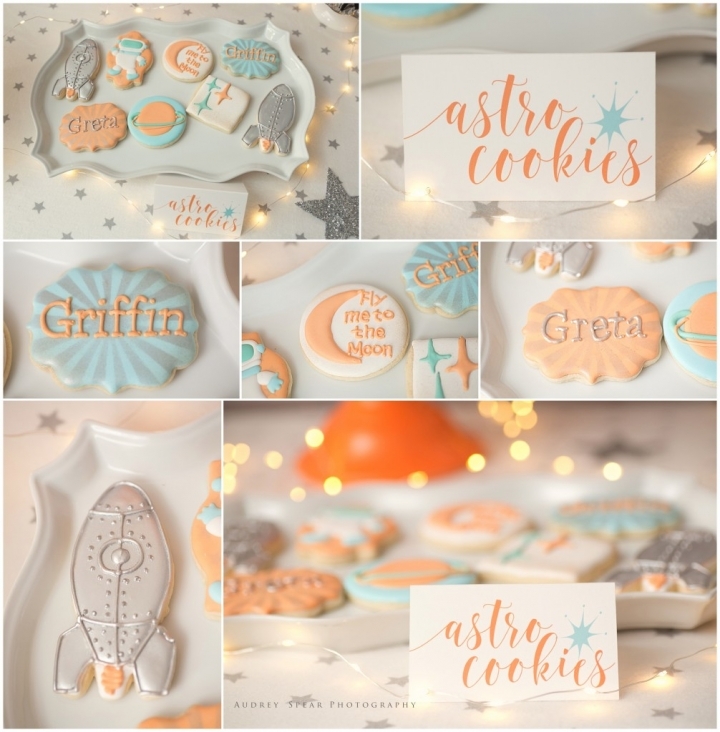 This joint party for siblings Griffin and GretaÂ had everything you could imagine: a sweets table, outer space details, and of course a rocket so you really can “play among the stars”. Happy birthday Griffin and Greta! Is your little one celebrating a birthday soon? 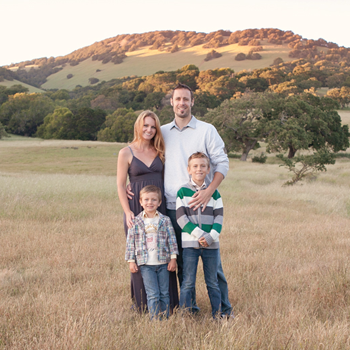 Let me photograph their day so you can enjoy it! 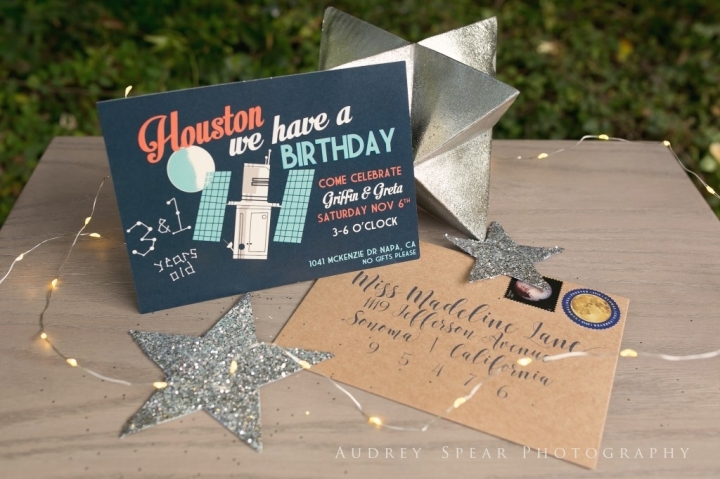 Contact me at portraits@audreyspearphotography.com or 707-347-9112 and let’s talk party!